Dr. Hans-Werner van Wyk is a Co-PI of a NASA grant award in the amount of $455,792. This joint proposal "High Fidelity Line Diagnostics for the X-ray Astrophysics Recovery Mission" with Dr. Stuart Loch (Co-PI) in Physics and Dr. Adam Foster from the Smithsonian Astrophysical Observatory (PI) aims to estimate and quantify the effect of uncertainty in the underlying atomic models on spectral diagnostic data for astrophysics. 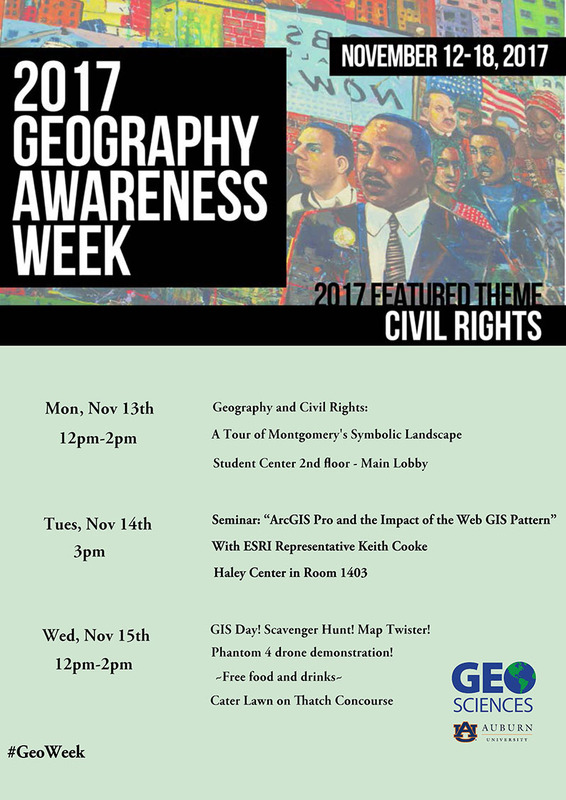 Please join us in celebrating Geography Awareness Week (GAW) this week, November 12-18th, 2017. This year’s theme is “The Geography of Civil Rights Movements." 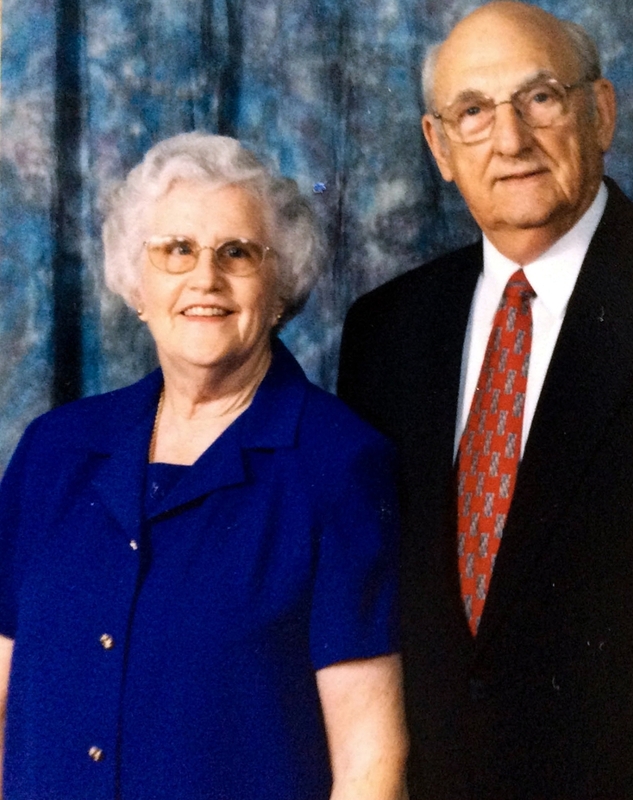 Aurelia Powell Henson (1926-2009), was Auburn University's first female physics alumna. In a 2001 interview with Aurelia, she explained that her keen interest in physics and mathematics was developed in early childhood in Columbus, Georgia. Her father, a Georgia Tech graduate and teacher, stimulated her curiosity in the mysteries of life and the universe with a pursuit of answers to common questions and a readiness to draw her attention to the scientific wonders of the natural world. 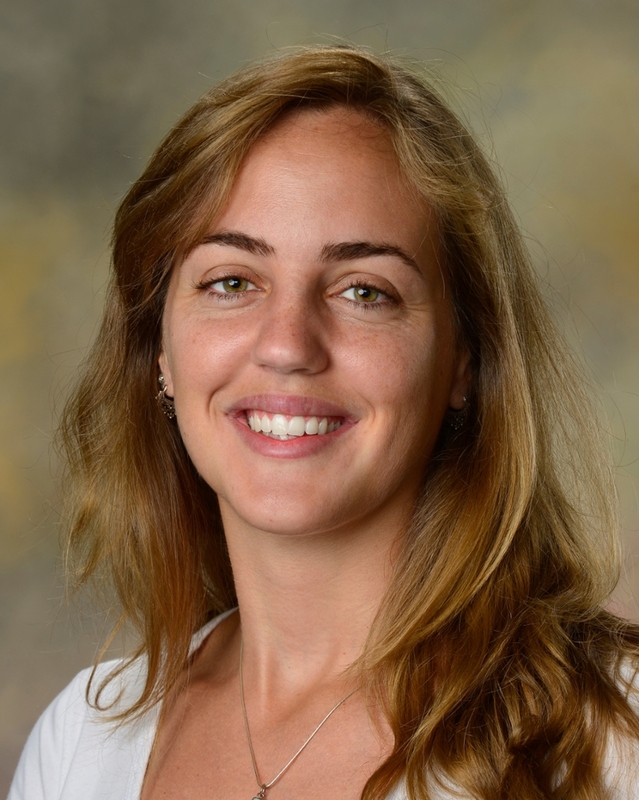 Geology graduate student Leticia de Marchi is the recipient of a prestigious international award from the Barringer Family Fund for Meteorite Impact Research, which provides funding to students interested in the study of impact cratering processes. The highly competitive grant is presented to approximately four students each year to support field research at known or suspected impact sites worldwide. Dr. Mark Carpenter is the recipient of the 2017 Outstanding Teacher of Graduate Students Award. This award recognizes a faculty member who provides outstanding graduate level instruction. Dr. Carpenter will be presented a plaque at the end-of-the-year departmental meeting on December 8, 2017.